I CrossFit because I love what it has made me capable of both mentally and physically. Before joining CrossFit, I had no athletic background at all, and I had allowed myself to put on quite a few extra pounds. I was hesitant to start CrossFit because I thought it was only for those who were already fit. 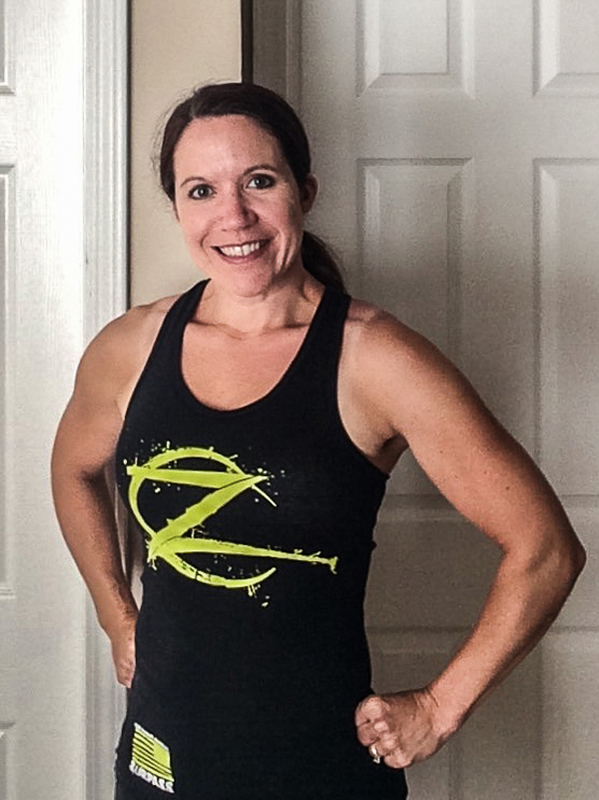 When I joined CrossFit Zeal, I was immediately welcomed by the community and coaches, and I discovered that there were people with varying levels of fitness in the class I attended – everyone challenging themselves to perform better than they had the week before. The coaches and athletes at Zeal inspire me to continually improve upon what I can do and strive to learn new skills. Because of CrossFit, I feel better than I have in years, and I look forward to achieving and surpassing my fitness goals. Class is never boring, and there are always amazing friends to face new challenges with and to cheer you on!